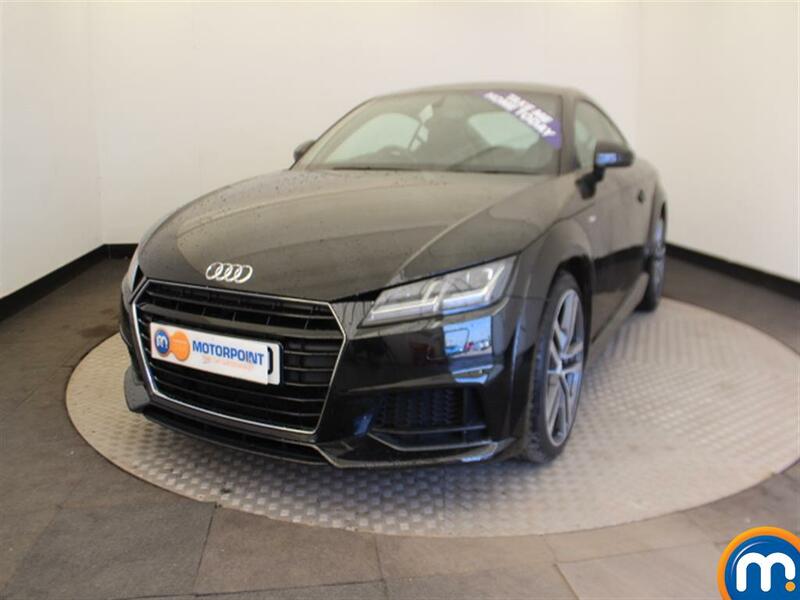 At Motorpoint, you can find a fantastic range of nearly new and used Audi cars for sale. Not only can these vehicles suit a number of driving preferences, they’re also expertly designed and come in a variety of attractive styles and body types. 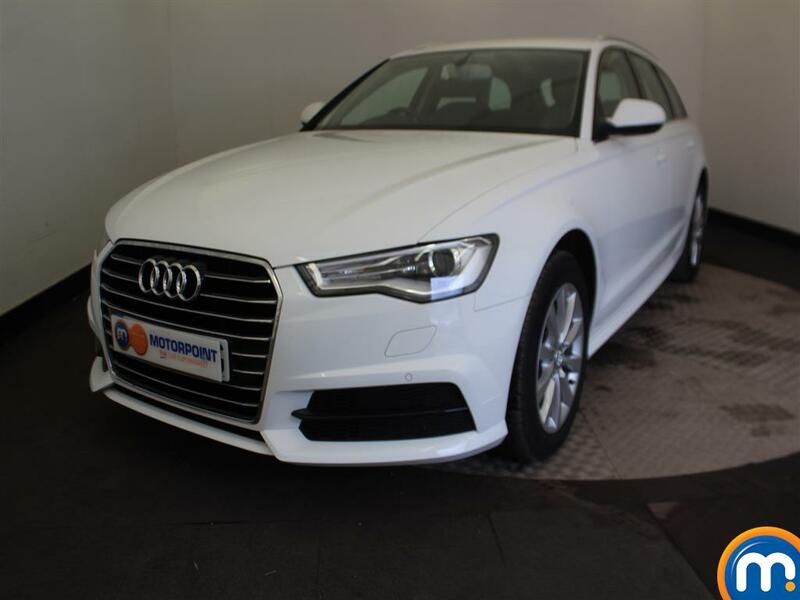 Whether you need a second hand Audi that’s pacey, spacious, powerful or economical, we’re confident we’ll have an option for you. 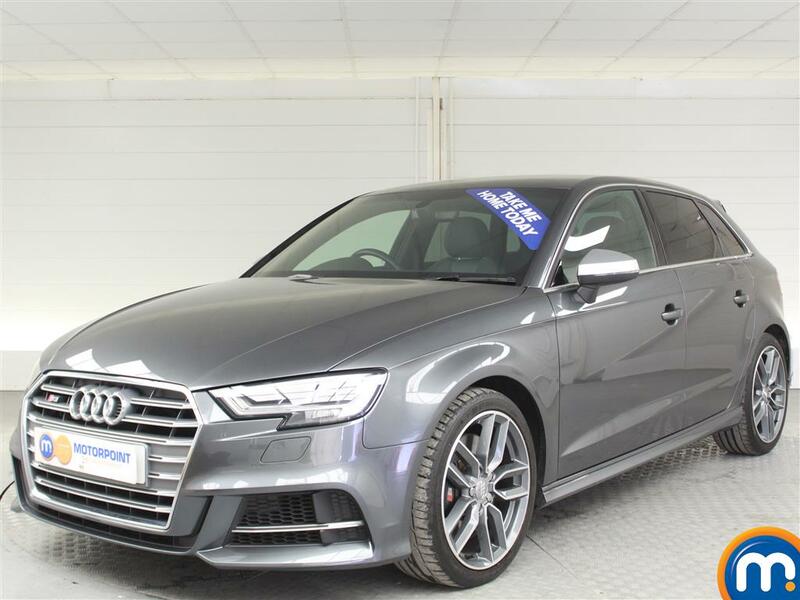 From Audi A1 cars to Q5s, TTs and more, browse our selection and find something that suits your needs. 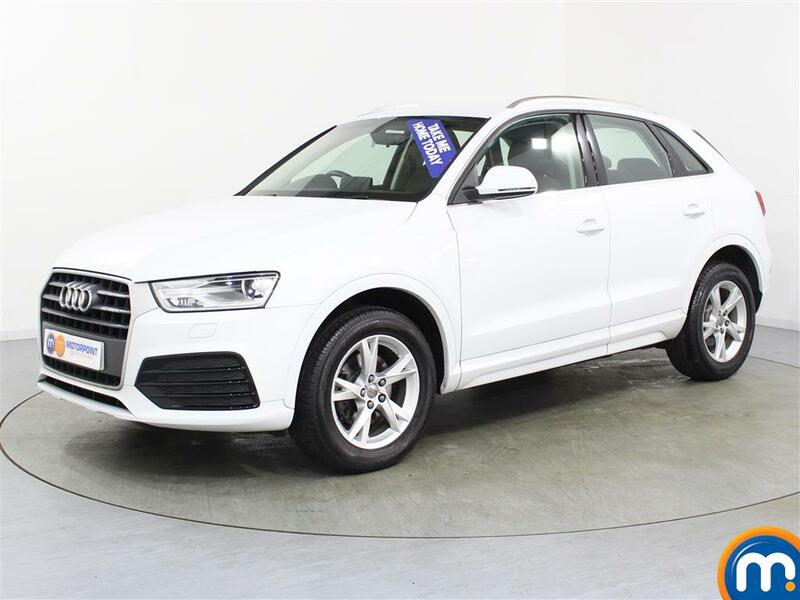 Select the model you are interested in and refine by features like mileage, fuel type, colour, body type and more, this way you can quickly find the Audi you really want. Motorpoint can also offer finance options as well as part-exchange on any second hand Audi in our range.